Over the past few years, one person has been killed and close to one seriously injured every day on level crossings. 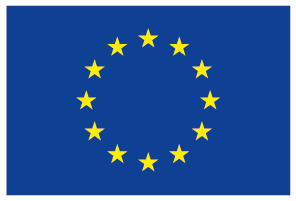 Therefore, The EU project SAFER-LC (Safer level crossing by integrating and optimizing road-rail infrastructure management and design) aims to improve safety and minimize risk by developing a fully integrated cross-modal set of innovative solutions and tools for the proactive management and design of level-crossing infrastructure. Develop a toolbox accessible through a user-friendly interface which will integrate all the project results and solutions to help both rail and road managers to improve safety at level crossings. Demonstrate how these new technological and non-technological solutions can be integrated, validate their feasibility and evaluate their performance taking into account, the level crossing user’s perspective and behaviour. Deliver a bundle of recommended technical specifications, human processes and organizational and legal frameworks for implementation. Develop innovative solutions to enhance the safety of level crossings for roadas well as rail users. SAFER-LC will combine state-of-the-art safety monitoring systems and advanced mobile communication technologies, including the use of CCTV and cooperative communications to develop innovative solutions. 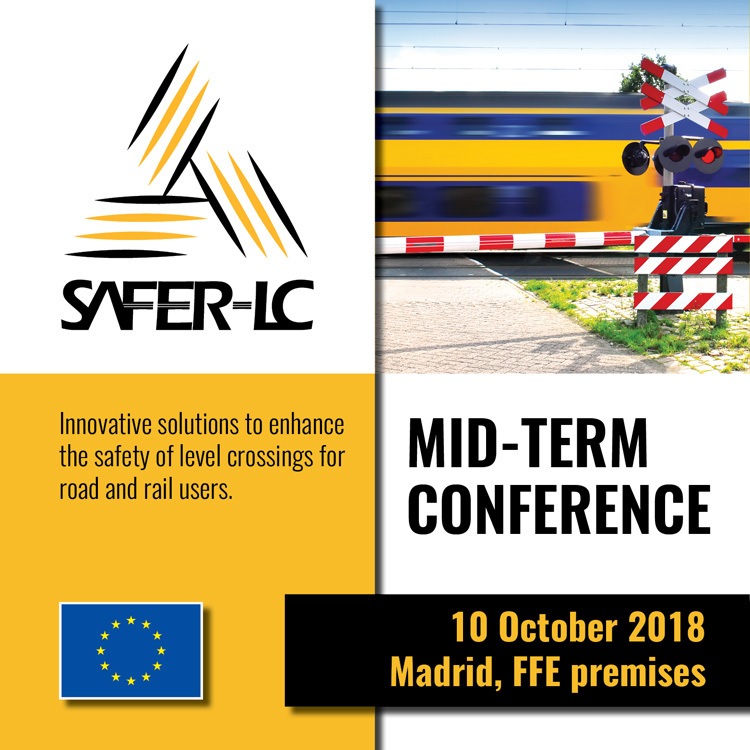 SAFER-LC will develop a “human factor” methodological framework based on existing data sources and analytical tools that will be used to evaluate the efficiency of LC layouts and safety measures from the users’ point of view. While each solution will by itself mark an advance in its own field of application, the significant step forward will be achieved when the technologies are integrated and combined into one road-rail anti-collision warning system. SAFER-LC will provide recommendations on technical specifications, human processes, as well as on the organizational and legal framework when implementing the proposed solutions. The most relevant and practical information collected and produced during the project SAFER-LC will be available publicly in the SAFERLC toolbox. The content will be assembled in several stages, with systematic evaluations at each stage by experts from inside and outside the consortium.